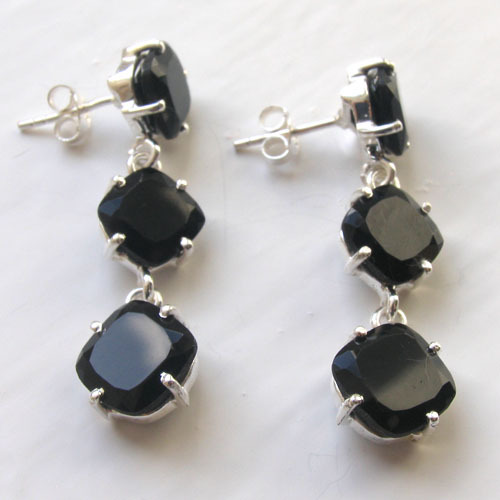 Simply stunning, these fabulous earrings shimmer with glittering black onyx gemstones. 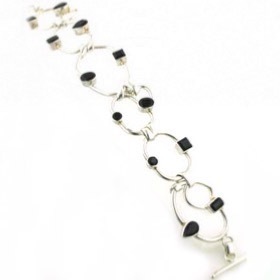 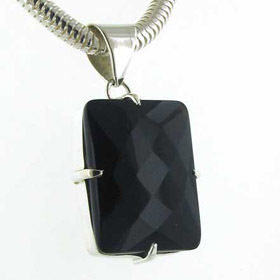 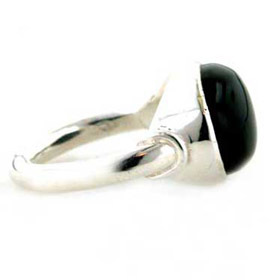 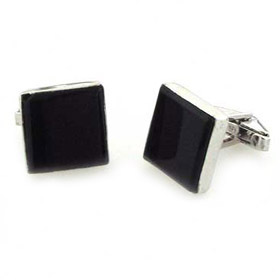 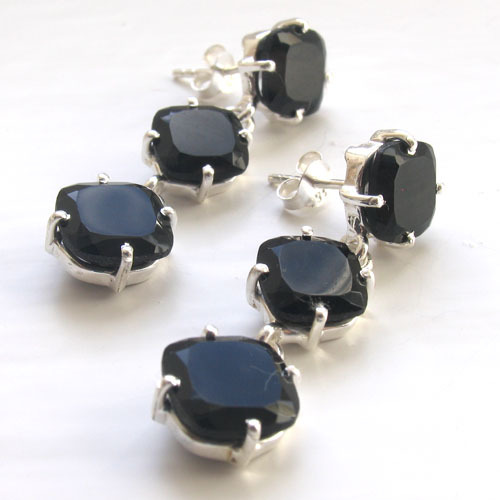 These are square black onyx stones claw set into sterling silver. 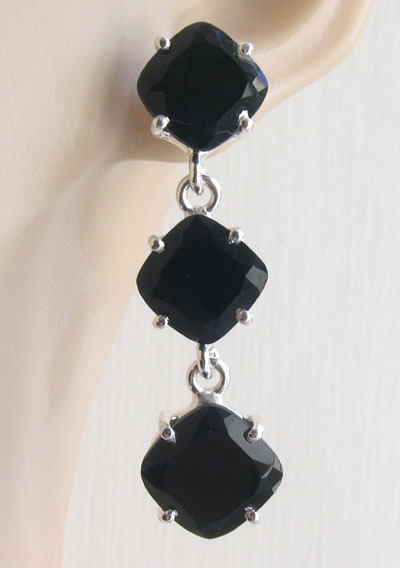 They are diamond cut and sparkle magnificently as the facets catch the light as the earrings move. 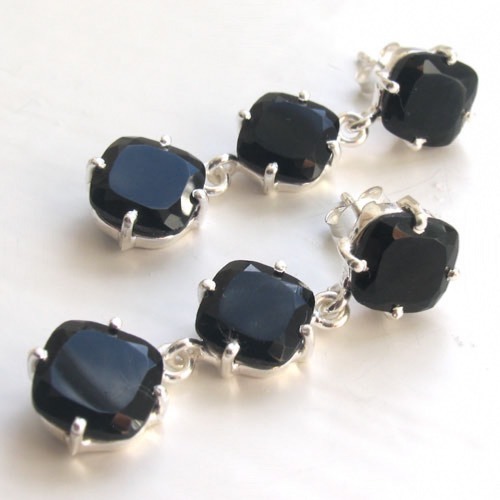 These black onyx earrings are beautifully made and look superb mixed with other black and silver jewellery. 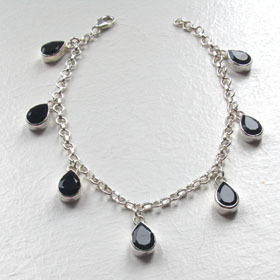 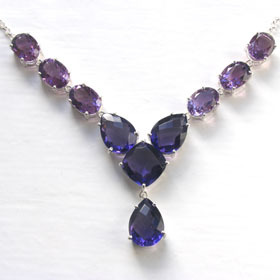 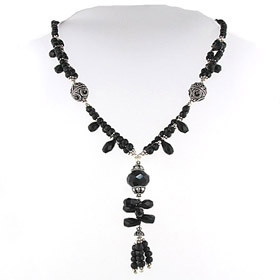 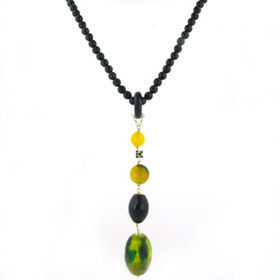 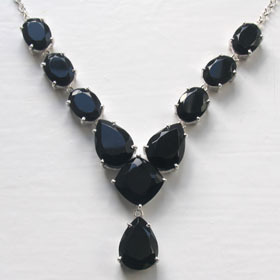 Free delivery on all our black onyx jewellery.